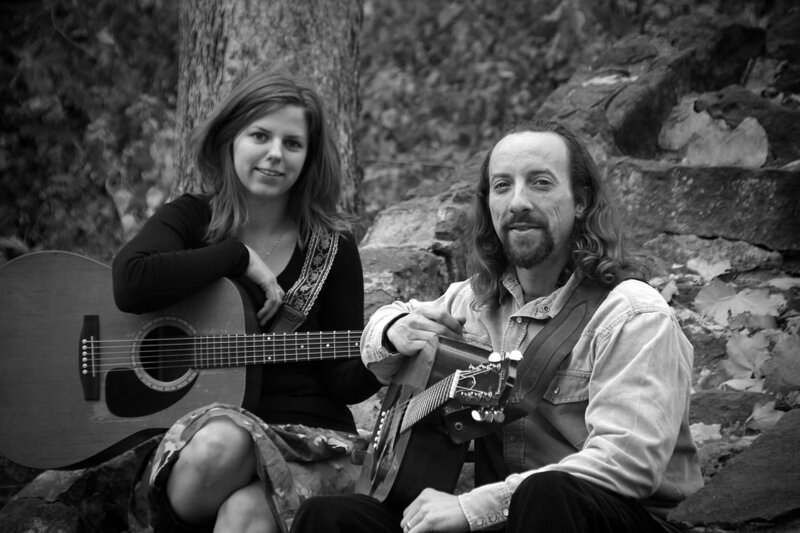 ​The High Crest’s style comes from an organic hybrid of multiple genres: folk, rock, roots, blues, bluegrass, country. 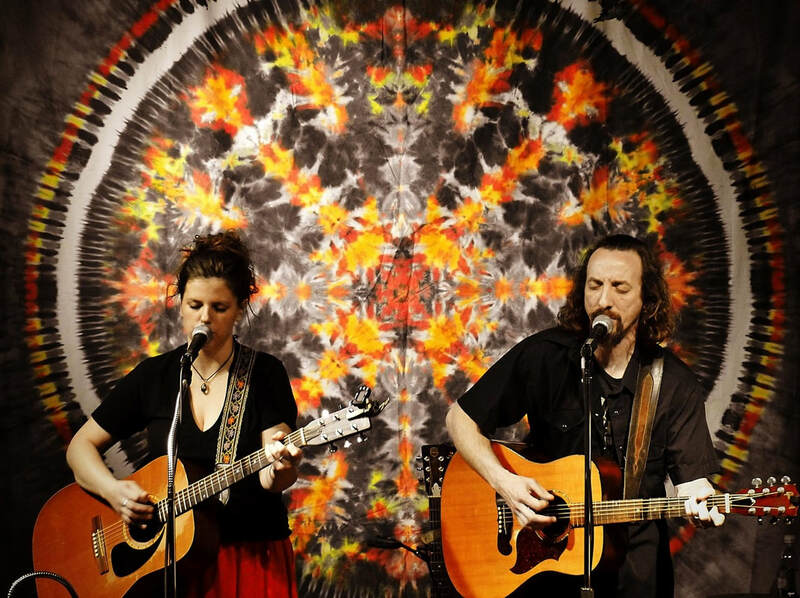 Their music is a blend of dueling guitars and powerful harmonies infused with soulful harmonica, resonator guitar and the groove of djembe hand drum. The High Crest pumps out a groovy blend that is distinct and authentic. The roots Americana sound is in essence of Johnny Cash & June Carter, Shovels & Rope, Jason Isabell & Amanda Shires and Brandi Carlile. The songs lead into shared storytelling and invite humor, reflection and camaraderie. Lively performances and impressive musicianship spanning more than a decade are backed by a solid reputation for masterful honest songwriting and professionalism. Always treated to an intimate, one-of-a-kind show, audiences become loyal followers. The High Crest has released their debut self-titled album (2013) and double disc sophomore album, Gone (2014). They have also been featured on the Des Moines Embassy South by Southwest Music Conference (SXSW) CD Sampler and Pedaler’s Jamboree Festival CD Sampler (2014). Kat and Aaron are both regular rotating hosts on the Des Moines radio station KFMG 99.1 and have performed on Iowa Public Radio’s Live from Studio One. The High Crest has also made TV appearances on Des Moines’ morning show, KCWI Great Day. They have performed regionally at 80/35 Music Festival, The Des Moines Arts Festival, Rocket Suzie Music Festival and nationally at Sunfest (OR). They have performed at Folk Alliance International Music Conference (MO).